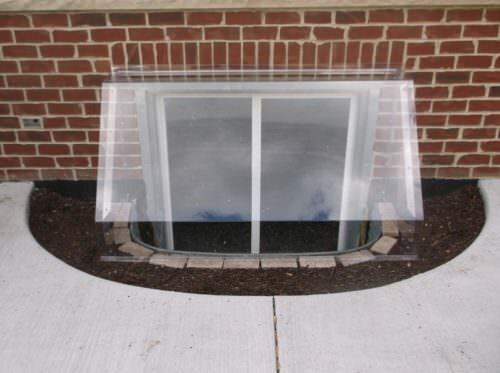 Custom fabricated canopy dome window well covers made to fit your well exactly! Just installed our cover this morning. Fits great, works well, and looks good. Looks good from inside the basement, too, lots of light coming in.